Crikey, this new generation is proving to be a bit dull. We’re into the phase, now, where it’s all remakes and re-releases for PS4 and Xbox One, and us PC lot are just along for the ride. 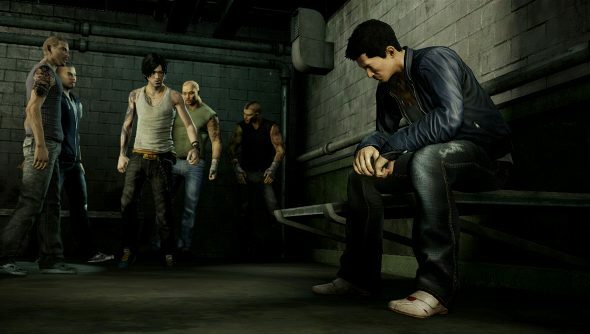 Sleeping Dogs is the latest, surprising, game to get a facelift. The open world Hong Kong thriller is being molded into a “Definitive Edition”, which comes with a whopping 24 pieces of DLC, and graphical upgrades to make Hong Kong even lovelier. It’s not really clear how much difference there will be between the original and new PC versions, though. We got an HD texture pack when Sleeping Dogs launched that made the game really quite stunning. And it’s an odd choice for Square Enix, as well. Sleeping Dogs was excellent, moving away from the typically American-centric open world setting, and throwing in some solid melee action instead of relying on the slightly half-arsed shooting many of its peers use. But its reception was hardly electric. Maybe now that Square Enix is a little more flush with cash, they are happy to throw it around in a devil may care fashion. Sleeping Dogs Definitive Edition is due out on October 10th in Europe and 14th in North America.